You will need FULL BUNKER gear if you plan on doing hands on training. There will be a check in/information table staffed on the first floor of Hilton in the Oleander Room. Nozzle Forward is First Come, First Serve. There will be a sign in list for the Nozzle Forward Program and will be in the Oleander Room starting at 0900 Monday. All Attendees will fill out check in sheet and prioritize their class selection in a 1st pick, 2nd pick format. If you do not get your first pick, you should get your 2nd pick. The RED wristbands with It’s Worth The Risk will be available in the Oleander room starting Monday at 0900. The wristbands will get you 20% off the entire check at most beach establishments. We will have a list and post it on Monday. We have a limited number of HROC T-shirts and these too will be available starting at 0900 Monday morning. We will post food and drink discounts throughout the conference on Facebook at CF Tactics. Make sure you click to follow us on Facebook just like the website. 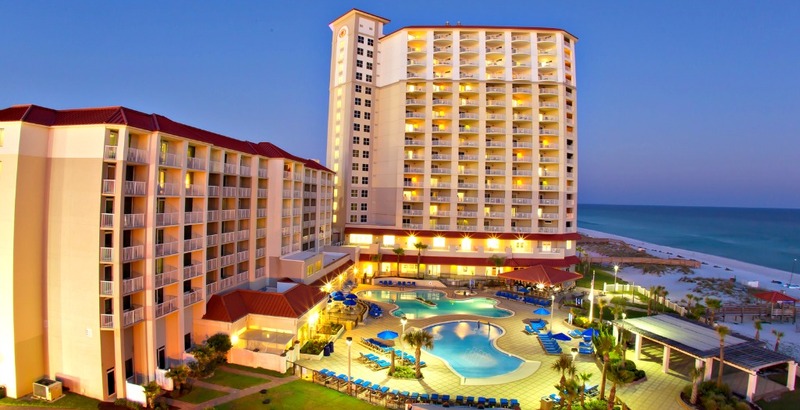 We will have FREE BEER and Live Music Monday afternoon behind the Hilton “Gulf Side”. There will also be a Monday Night Football Party at Casino Bar & Grille. Free Beer and 20% off all Food and Drinks. Please tip bartenders and wait staff. The establishments are inviting us with OPEN ARMS and giving GREAT food and drink specials. Unlike any other fire conference. The Hilton allows us to Hook UP & Go Up!! They allow us to FLOW Water off the TOP FLOORS. Please leave a couple of dollars each morning for HOUSEKEEPING. It goes along ways and makes for a better experience. Don’t Forget to checkout the 20 page brochure. Link under Picture at top of this page. Safe Travels! 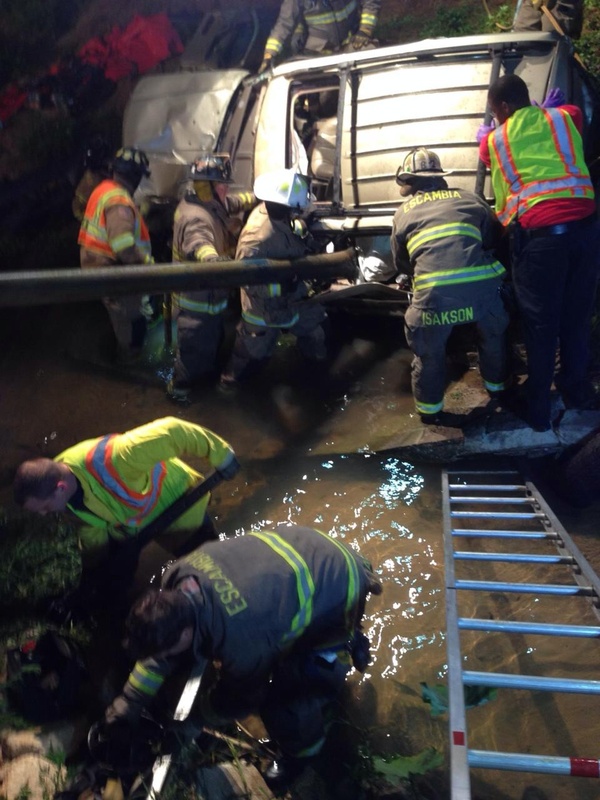 Chief Morris is the Lead Instructor for the Heavy Rescue Operations Track at HROC 2015. Chief Morris has been a part of HROC since the beginning and we are very excited he will be here again to share his 40+ years of experience. Robert Morris Assistant Chief of Volunteer Services, Stamford (CT) Fire Department Robert Morris recently retired as the Captain of FDNY Rescue Company 1 after 40 years of dedicated service. He co-authored FDNY’s Forcible Entry Manual, which is used throughout the fire service. He lectures frequently on forcible entry, rescue operations, and truck company tactics. He is an instructor in the forcible entry portion of FDIC’s Urban Essentials Hands On Training Program. Robert was recently appointed as the Assistant Chief of Volunteer Services at the Stamford, Connecticut Fire Department. 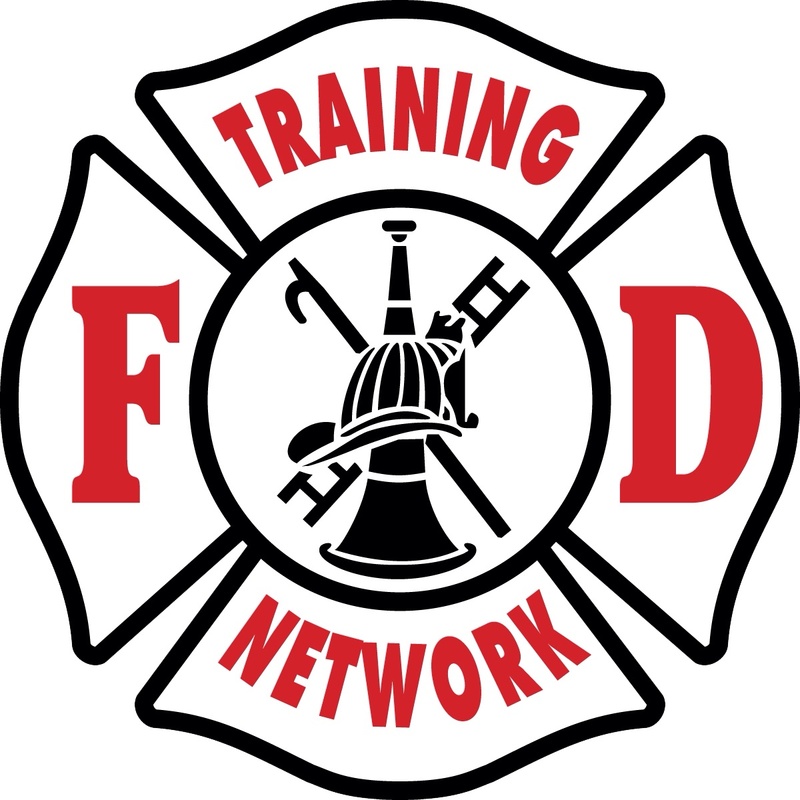 FDTN is a Huge sponsor of HROC 2015 and will be providing a free copy of the November issue of Fire Training News Letter. Get Plenty of Firefighters to the scene and don’t be in a Rush to Release them. If All Hands are working, who do you have in reserve. Companies can respond to the What If call from the call that is actually happening. Building Collapse at Fires is real and you better have plenty of Firefighters to step in and DIG. The Fire Service needs to invite more to the PARTY. There’s only so many parties and most real firefighters would like to attend. It’s actually making your organization stronger every time they attend an event. So don’t be scared to call early, often, and keep them until LAST CALL!! 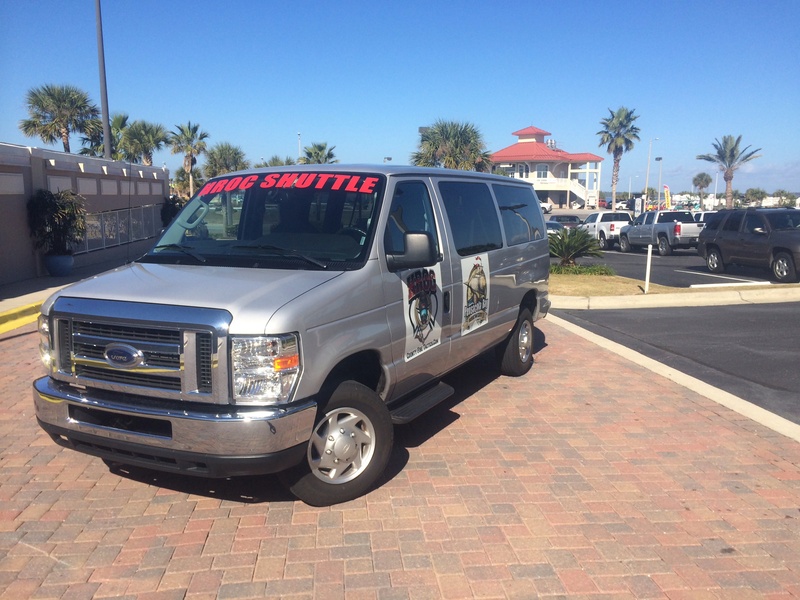 We need you to comment here with your arrival time, how many, & where your arriving from for a ride on the FREE HROC SHUTTLE. 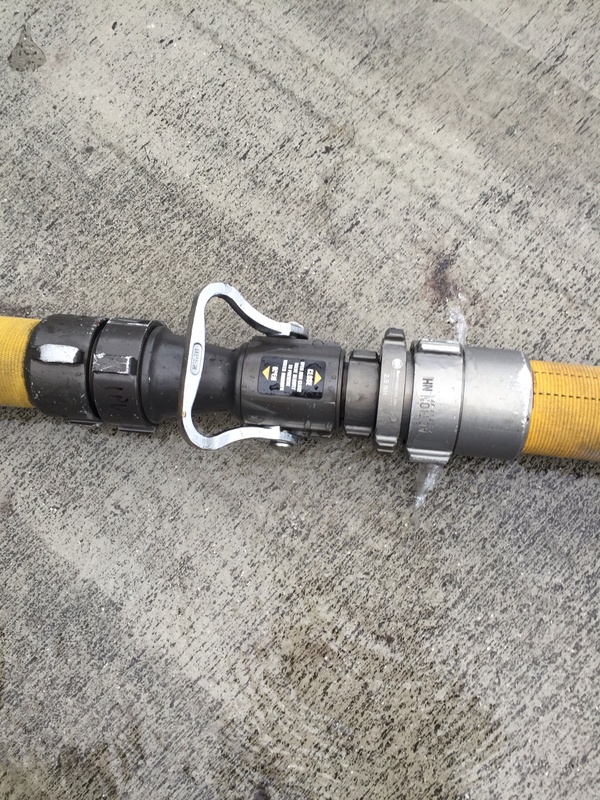 The 1.5″ to 2.5″ in larger for adding a section or sections of hose during standpipe operations or any 2.5″ attack. Allows you to add hose without shutting down at standpipe connection or rig. It’s another great tool.